First impressions are important so consider what a home owner thinks when he or she drives up to your property for the first time. Be sure landscaping is well-groomed, trash cans are stored properly, shutters and trim have no peeling paint and no debris are laying around. The outside appearance of your home will be the deciding factor whether a buyer drives on or wants to see the interior. In most cases major repairs are not needed, but upgrading your faucets, a fresh coat of paint and new door & cabinet hardware are all afforadable ways to upgrade your home without breaking the bank. After you improve your curb appeal and make necessary upgrades and repairs, it's show time baby! The best way to get your home ready to show prospective buyers is to depersonalize it by removing family photos as well as quirky art and collectibles. Make your home like a clean, welcoming , blank canvas that any buyer can visually paint their own dreams opon. Choosing the right sales price is one of the most important tip for selling your home quickly. Pricing too high will get few or no offers and your home will eventually get stale to the market. 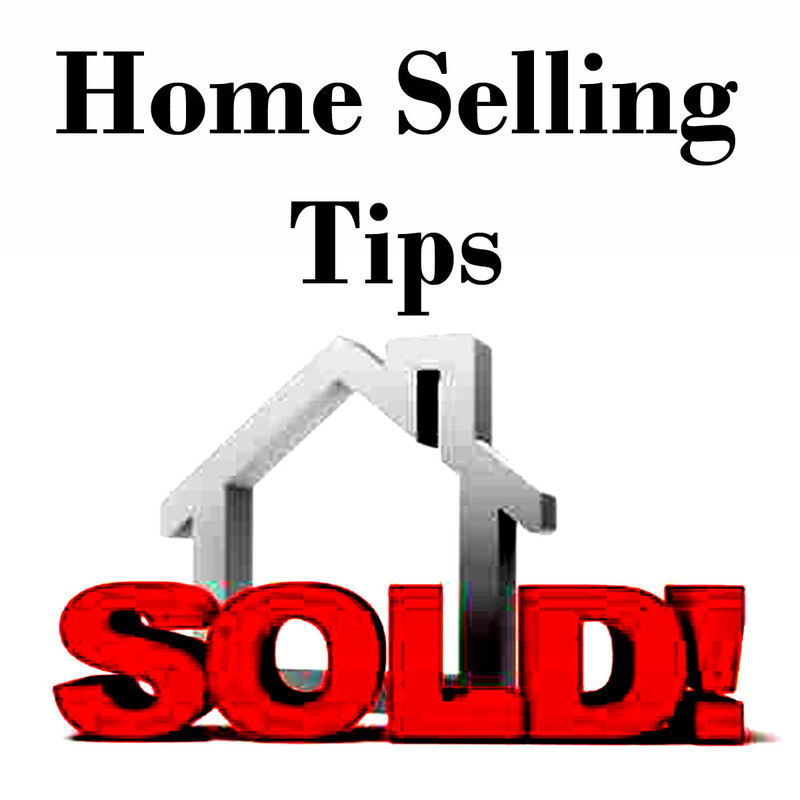 Some sellers think because most buyers will make an offer lower than the listing price it's a good idea to list high. This is not an effective tactic as in most cases over-priced listings get very low offers while homes listed at market value get more reasonable offers. Homes that don't get shown don't get sold. Don't make it difficult for agents to get their clients into your home. In most cases if you turn down appointments buyers will simply move on to the next property and totally forget about yours. The biggest pet peeve for a real estate agent is to have a seller follow them around when showing a home. It also makes the buyer feel uneasy and if they're busy listening to you tell them how much light the windows allow in they're not taking in all the great things about your home. Go for a walk when your property is being shown and take Fido with you. Let the real estate professionals do their job. 2) Do you have online reviews I can read? 3) Do you have a web site that I can preview? 4) Do you use video tours to market your listings? what kind of online presence do you have? has a detailed marketing plan that works!